UPPRPB has announced the written exam date for the UP Constable Recruitment announced in October 2018. 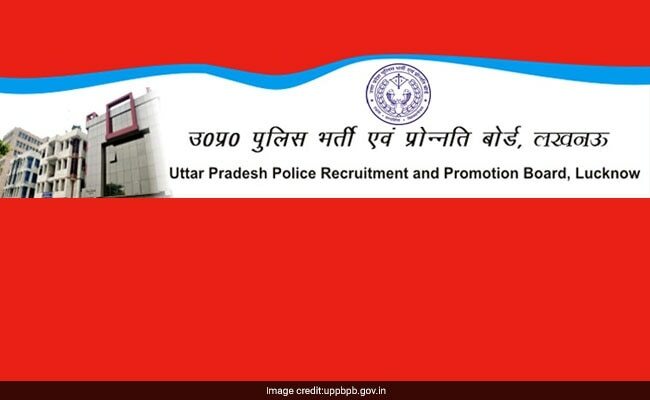 Uttar Pradesh Police Recruitment and Promotion Board (UPPRPB) has announced the written exam date for the Constable Recruitment announced in October 2018. The written examination, which is the first stage in the selection process, will be held in January. The recruitment board had announced more than 49,000 constable vacancies in October and had concluded the application process in December 2018. The written examination will be conducted on January 27 and January 28, 2019. The recruitment board will release more information on the official website in due course of time. UPPRPB had advertised 49568 vacant posts in Reserve Civil Police and Reserve Armed Constabulary in October this year. The October advertisement was the second constable recruitment advertisement by the board which had released another notification way back in January. The selection process for the January recruitment notification is in the last leg with Physical Efficiency Test (PET) being conducted. UPPRPB has released the admit card for the PET process on its official website. The selection process for Constables consists of a written exam followed by a Document Verification (DV) process and Physical Standard Test (PST). Those who qualify after the DV and PST process are then called for the Physical Efficiency Test (PET) which is the last stage in the selection process.